Non see through workout leggings are a must in every woman’s workout wardrobe. Of course, there is that amazing feeling about strutting your stuff into the gym in gorgeous workout leggings, yoga pants, exercise tights and just overall, the coolest and new workout gear. But the best feeling of all is walking through the gym doors knowing that you are rocking one of the best non see through workout leggings. The best workout leggings and best leggings for work are the ones which don’t announce the colour, and pattern of your underwear to the world (we shall not even go into detail about what can be and is visible when you decide to go commando). Mesh workout leggings will always be cute and trendy, it is fact. 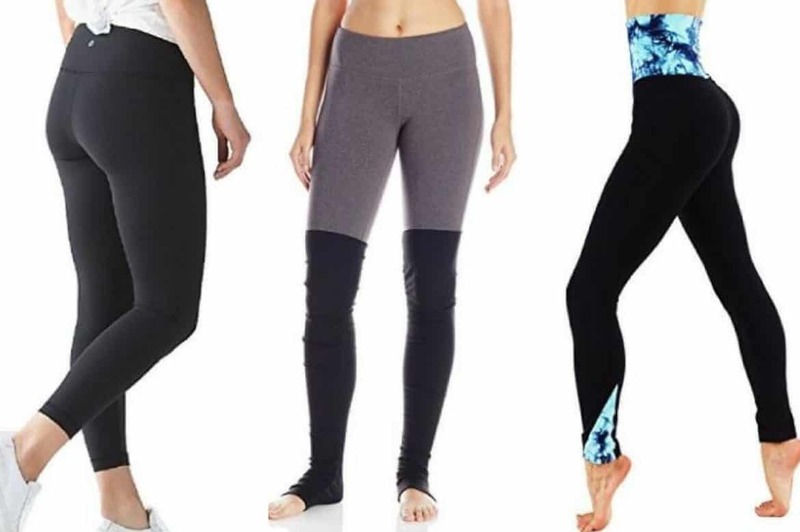 But just like leggings with pockets, mesh leggings aren’t just eye candy, they serve a purpose when things heat up in the gym during yoga or aerobics class or when you just running. There is a reason you don’t exercise in your most comfy sweatpants or favourite t-shirt. During exercise, your body produces sweat and if you are wearing the wrong workout gear, you will be drenched in sweat. This where breathable fabrics that draw away moisture from your body come in.